To inquire about scheduling a field trip, email education@freshkillspark.org. 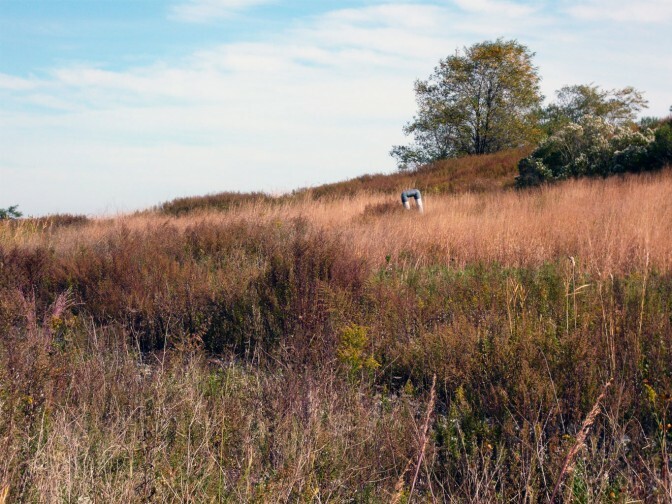 Remember, Freshkills Park remains closed to the public during this exciting transformation. Visit the calendar to learn about scheduled opportunities to explore the park.